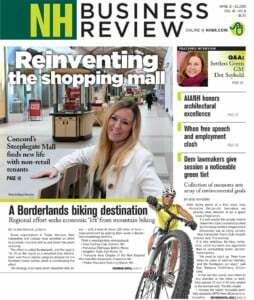 While on the whole, New Hampshire’s energy-efficiency efforts were given fair-to-middling grades in a recent American Council for an Energy-Efficient Economy report, the study did praise the NHSaves residential energy savings programs, and officials associated with those programs are touting that result. They point to ACEEE’s recognition of The Home Energy Assistance and Home Performance with Energy Star programs, which were cited for their comprehensive and streamlined approach, cost-effectiveness and successful relationships with trade allies and organizations across the state. Both programs are provided by NHSaves collaborators Eversource, Liberty Utilities, NH Electric Co-op and Unitil in coordination with the NH Office of Strategic Initiatives, the NH Community Action Agencies and NH weatherization contractors.